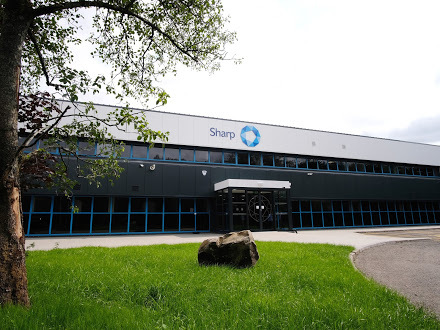 Sharp, part of UDG Healthcare plc, a global leader in contract packaging and clinical supply services, has received approval from the Medicines and Healthcare Product Regulatory Agency (MHRA) to begin production at its Clinical Services Centre of Excellence in Rhymney, UK. 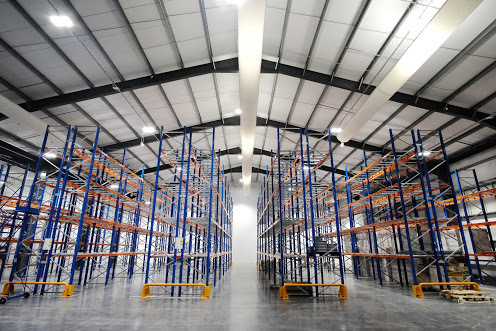 The Centre also enables Sharp to offer a broader range of integrated services including serialization and Interactive Response Technology (IRT) solutions for clinical trial management. 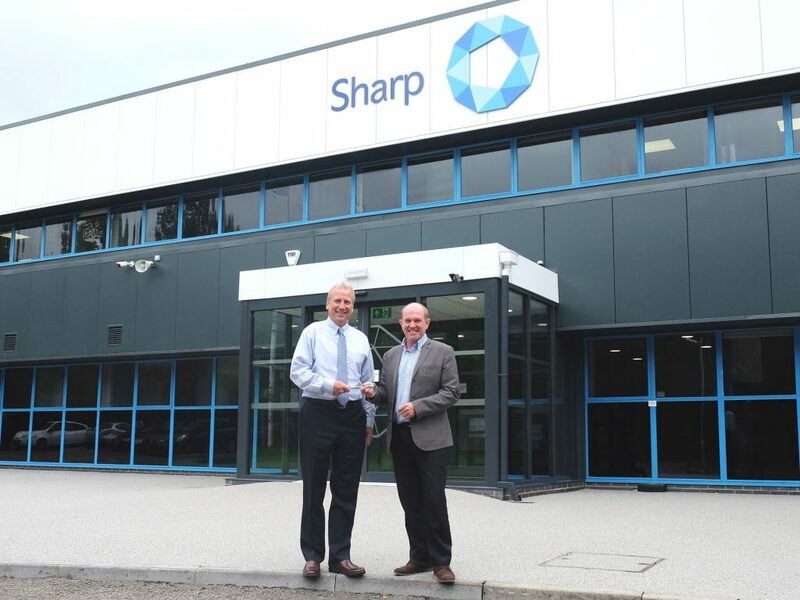 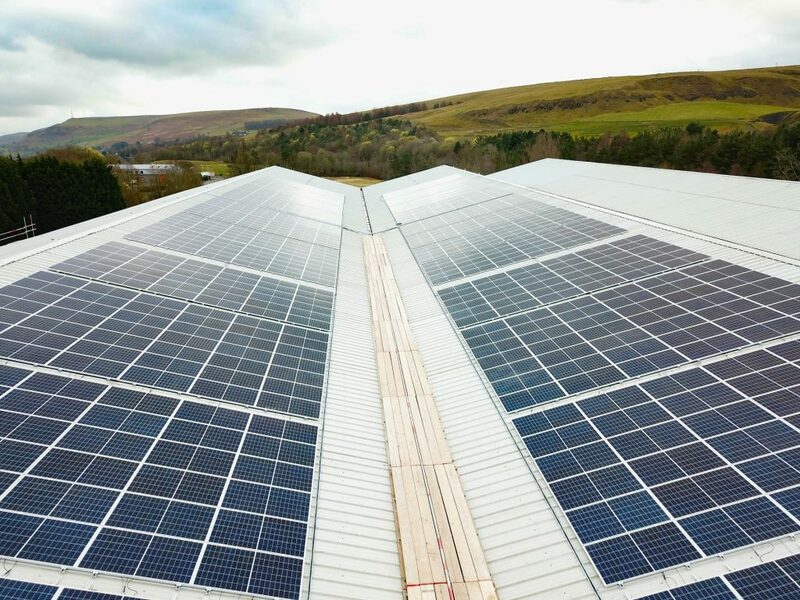 “The Clinical Services Centre of Excellence in Rhymney has tripled Sharp’s clinical service capacity for the pharmaceutical, biotech and clinical research sectors.